Lush's little black pots and paper bags filled with sweet smelling bath bombs have slowly invaded my beauty stash. As a New Years Resolution, I wanted to look after my skin more this year. I've been very reluctant to bathe for long periods of time and moisturise after washing, I was more of a quick shower and get dress kinda girl. I've slowly introduced more Lush products to my beauty cupboard, and find myself craving long baths so I can use up the latest bath bomb I've purchased. 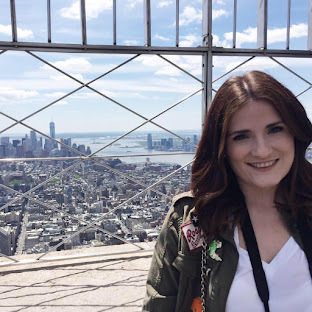 As you may have seen from my previous pots, I was kindly invited to a Lush blogger event to preview the Mother's Day and Easter goodies. 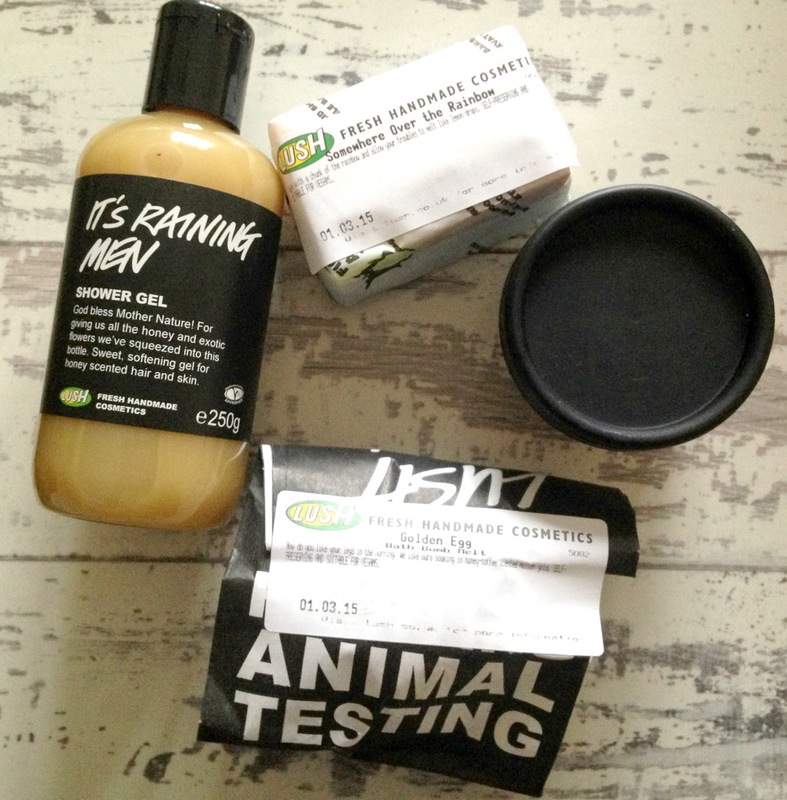 While the team demonstrated the latest releases I was making a mental shopping list, the ladies at Chester Lush kindly gave us some bits to try out and I topped up my stocks with some more bath bombs and soaps. I wanted to get this published as soon as possible to avoid the items selling out, so dash to your local store if you like the sound of anything. Also sorry that I haven't unwrapped the items, I just can't take them out of the packets until I use them, I want to keep them all nice, beauty blogger problem ey?! You can see what they look like on the Lush website, if you use the links provided. This honey scented shower gel just makes me want to sing 'It's Raining Men' in the shower. Yes I'm an excellent shower singer. The solid round of this, which they cut from, is just a rainbow glittery dream. It's an uplifting scent created by Mandarin Oil and Rose Absolute. This bath bomb has a fizzy outside and a melting inner core, it looked amazing during the demonstration, it's a show stopper. It also reminds me of the golden egg from Harry Potter and the Goblet of Fire. 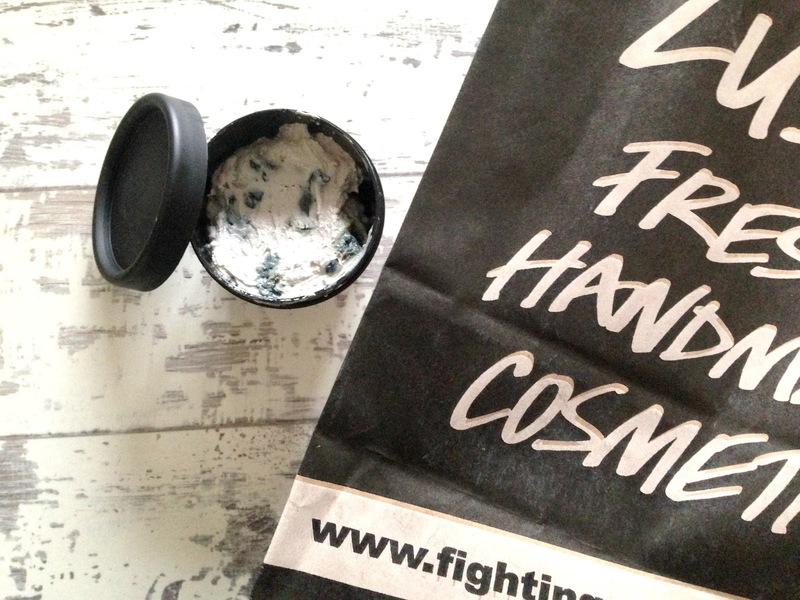 This is the mask we made in store with fellow bloggers, I can't wait to try it. 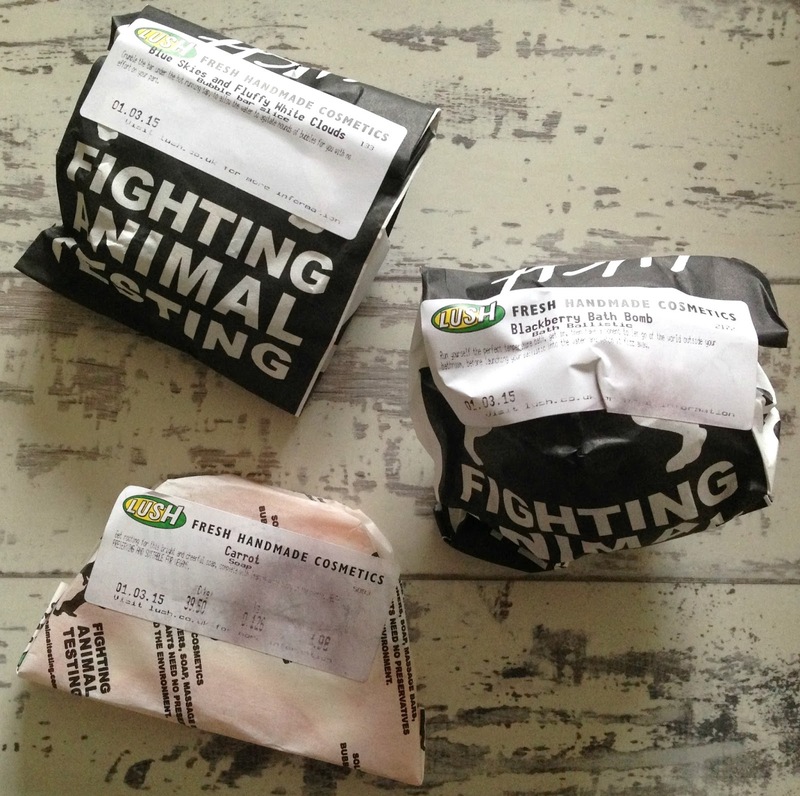 I know that Lush only use fresh ingredients but you can't get any fresher than making it yourself. As soon as I smelt this soap I knew it had to be mine. The scent reminds me of a passion fruit or tropical juice, it's a summery scent. Not something I probably would have picked up in store on my own but I was recommended this, it's a fruity but relaxing scent, perfect for before bed. A recommendation from the Manager at the event, I struggle to unwind and fall asleep so I ask for something that would help me drift off. Even just smelling it through the paper bag has me relaxed. Have you seen the latest Mother's Day and Easter releases? Have you bought anything from the collection? 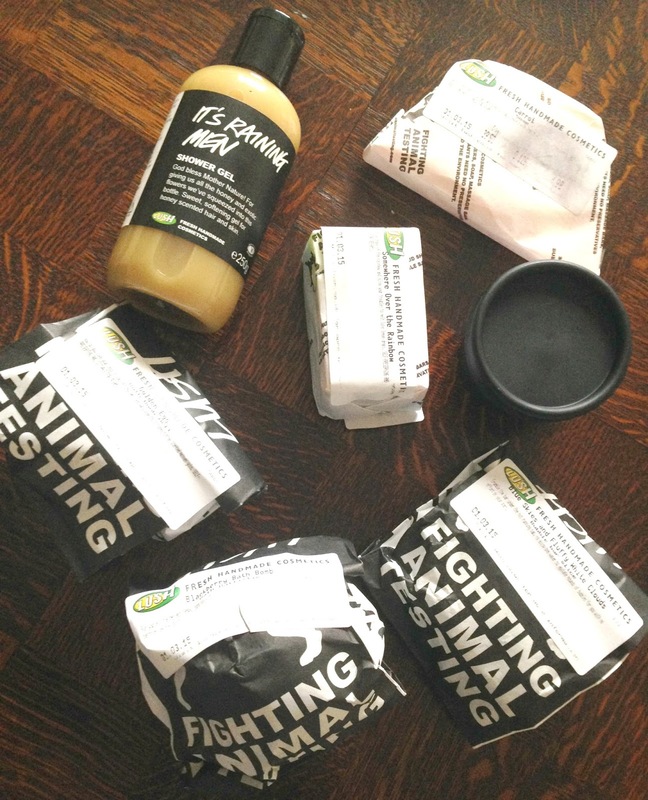 So jealous of all of this I haven't been to Lush in so long! I absolutely love lush and the carrot soap is incredible, definitely agree that it's a summery scent!